We’d love your help. 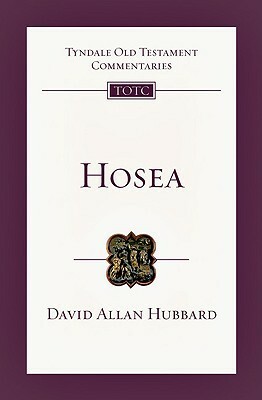 Let us know what’s wrong with this preview of Hosea by David Allan Hubbard. To ask other readers questions about Hosea, please sign up. David Allan Hubbard was the President of Fuller Theological Seminary between 1963 and 1993.